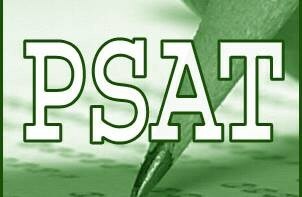 State testing begins Monday, April 29. It is very important that each student is here on the day of testing, if your student is here for every test they will be rewarded once all testing has been completed. Please make sure your student gets plenty of sleep the night before each test and eats a well-balanced breakfast in the morning of the test. Each student is encouraged to do their very best. A career cluster is a group of occupations that relate to an industry or profession. South Carolina has adopted sixteen (16) career clusters. 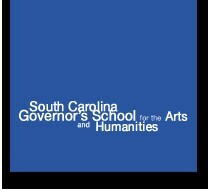 The Education and Economic Development Act of 2005 (EEDA) requires all high schools in South Carolina to offer courses in at least three (3) career clusters. Chesterfield County offers courses in Thirteen of the Sixteen clusters. A career major is an area of study within a larger occupational field or career cluster. EEDA requires all students in South Carolina to complete an Individual Graduation Plan (IGP) in the eighth grade and declare a major of study in the tenth grade. You may complete more than one major in high school.